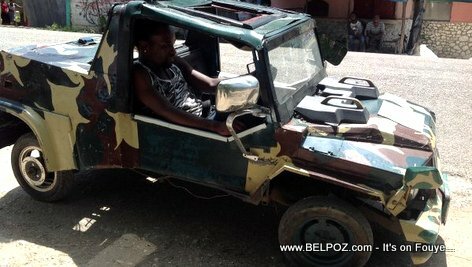 The people of Haiti want to creates stuff... They want to do big things... Hello WORLD, bring us your technology... Bet on Haiti, you won't regret it!! !